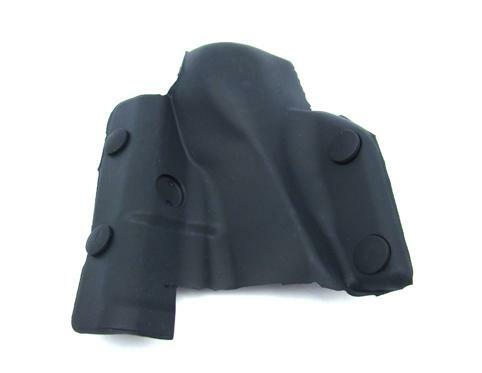 Have worn out b-pillar seal cap on your 1994-2004 Ford Mustang Convertible? We have you covered with this Ford OEM replacement! Keep the exterior elements out of your 1994-2004 Mustang convertible with this B-pillar seal cap! The b-pillar cap mounts at the top of the b-pillar right above the door to body weatherstrip with supplied retaining clips. This piece is usually worn from the exterior elements as well as door use. LMR is proud to offer Ford original replacements for a factory fit and finish.